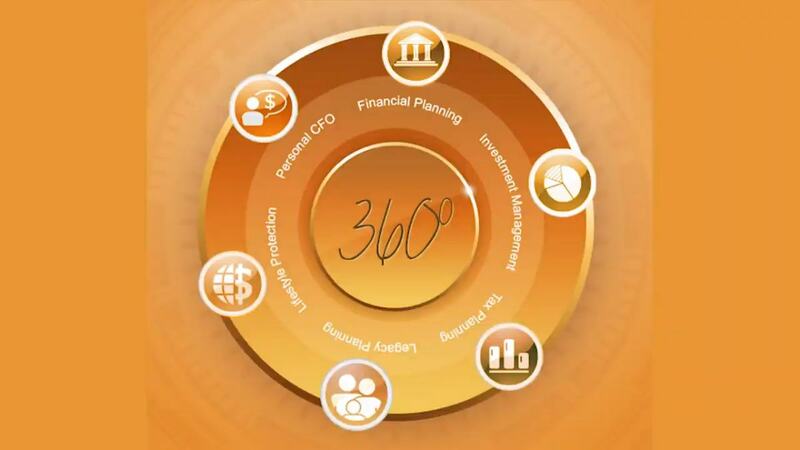 When combined, the elements of Onyx’s 360° Wealth Management approach serve to most effectively preserve and grow your wealth, mitigate your taxes, and care for your loved ones. The elements of our comprehensive financial approach are depicted encircling the core goal: purposeful wealth management. We believe that a linear approach to personal finance is ineffective as is isolating your advisors from each other, and from the myriad of decisions that impact your financial future. Click on each element and learn more about why it’s wise to let Onyx be the hub of your financial decision-making. Each element of your financial world should be well-coordinated, working in harmony with the others. 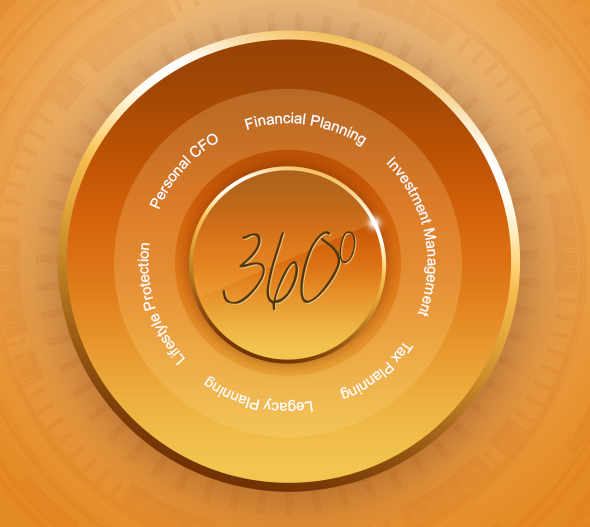 This is our 360° Wealth Management approach. Copyright © 2019 Onyx Financial Advisors.